Mr. David Porter has been a Senior Engineer with Amphion Analytical Engineering, PA since 2009. He has experience in facility evaluations, structural design, project administration, inspection, and failure analysis since 1995. Mr. Porter provides moisture intrusion evaluations, condition surveys, and replacement designs for wood, steel, and concrete structures. He has extensive experience with various building facades, including brick, stucco, and glass curtain walls, and Exterior Insulation and Finish Systems (EIFS). 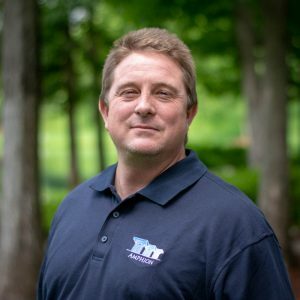 Mr. Porter is also experienced in Moisture testing and replacement design of traditional built-up, metal, single-ply, and plaza deck roof systems. Mr. Porter is a licensed, professional engineer in North Carolina, Florida, South Carolina, Tennessee, Kansas, Georgia, Virginia, New Hampshire, Louisiana, Arkansas, Oklahoma, Colorado, Washington, Kentucky, and Massachusetts.